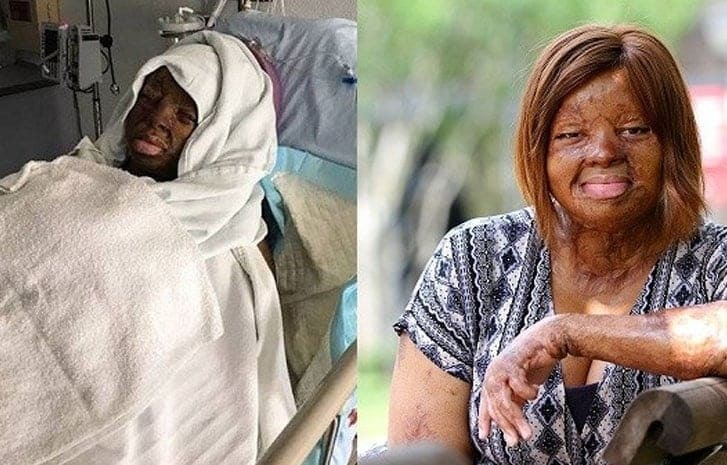 Nigerian singer, who was one of the two survivors of the Sosoliso plane crash, Kechi Okwuchi has undergone a successful carbon dioxide (co2) laser surgery at the Shriners Hospital, Texas, United States of America. 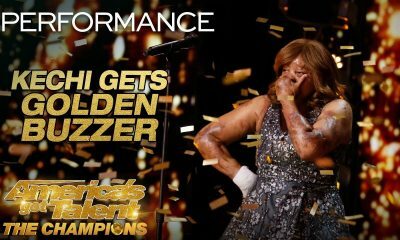 The America’s got talent star, shared a photo of herself and a caption during and after the second stage of the surgery on her official social media account while revealing the non-invasive nature of the surgery. @kechi “So I had the second of 3 rounds of co2 laser surgery today at Shriners Hospital Galveston and as always, it went well. She also tried addressing critics who would suggest against posting such information, noting that she was inspiring others which is what “life is about”. Kechi prayed for a smooth recovery and acknowledged God for a successful surgery. The ex- Jesuit College student estimated between three and four days for a full recovery. “So, I thank God for a successful surgery and I pray for a smooth and whole recovery. “I will be at full strength between three and four days. 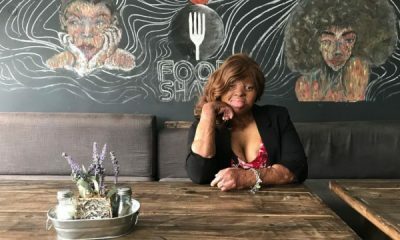 Recently, Kechi revealed during a live Instagram video that the plane crash incident was a blessing in disguise. “One important way that tragedy has changed my life is that it has afforded me the opportunity to meet many amazing people from around the world, this may never have happened if I wasn’t involved in the incident. “I wouldn’t trade anything for this amazing people I have met over this period”. 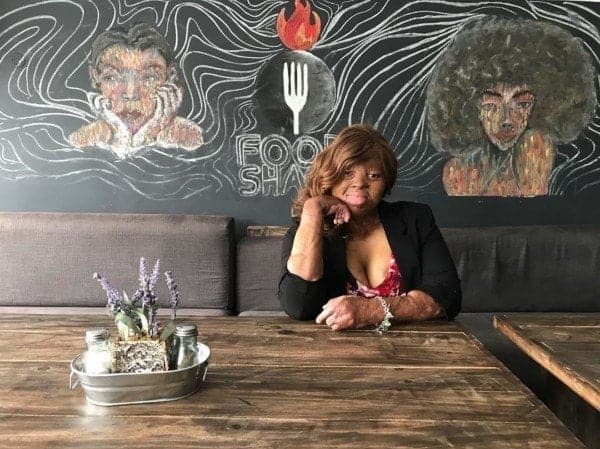 Kechi who was a finalist in the 2017 edition of the America’s Got Talent show, released her debut single titled “Don’t You Dare” earlier in the year. The Sosoliso plane crash occurred on Dec. 10, 2005, killing all 110 people on board, including the cabin crew.